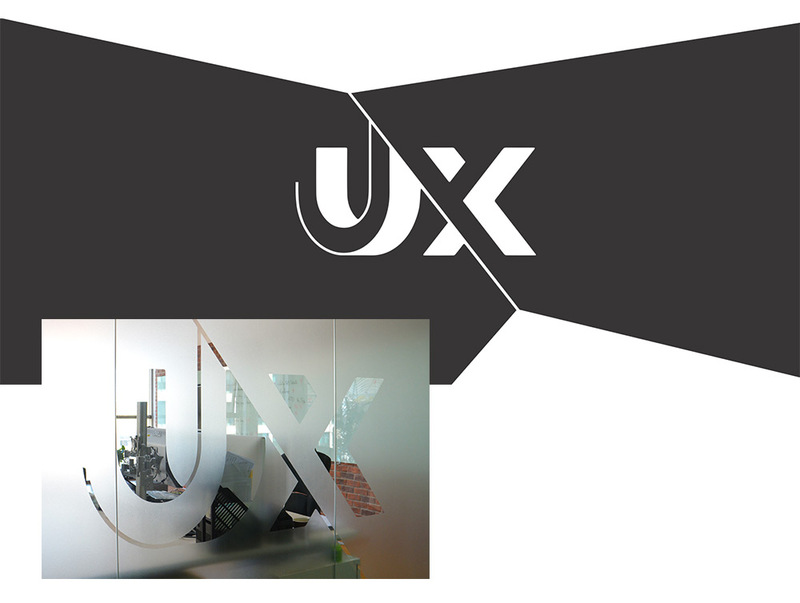 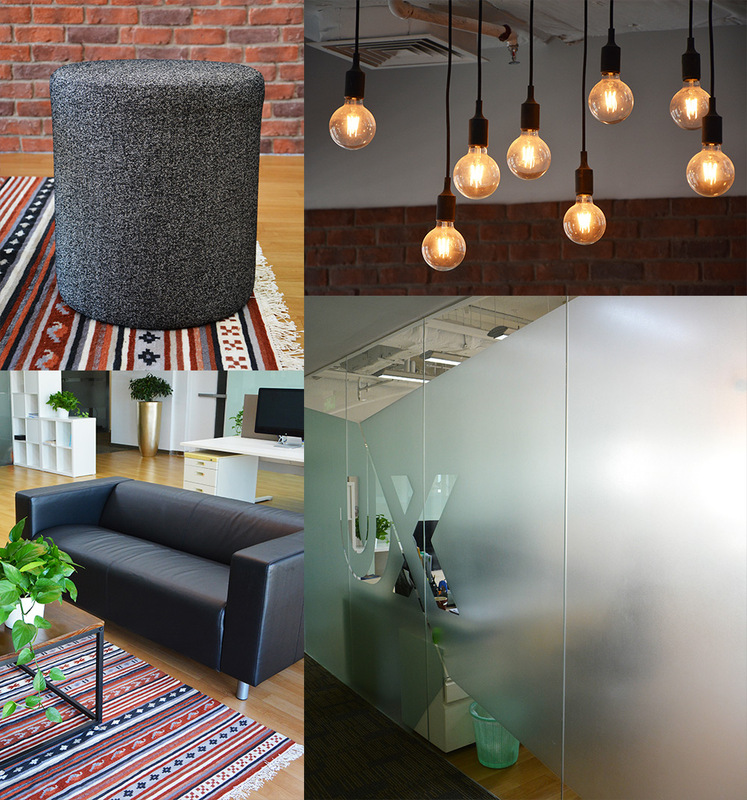 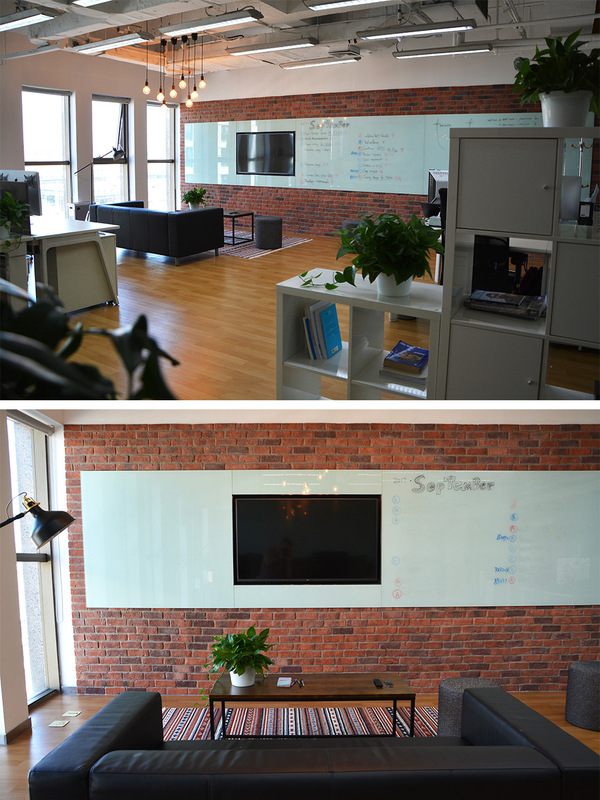 It was challenging to propose to the management to create a design studio for my team. 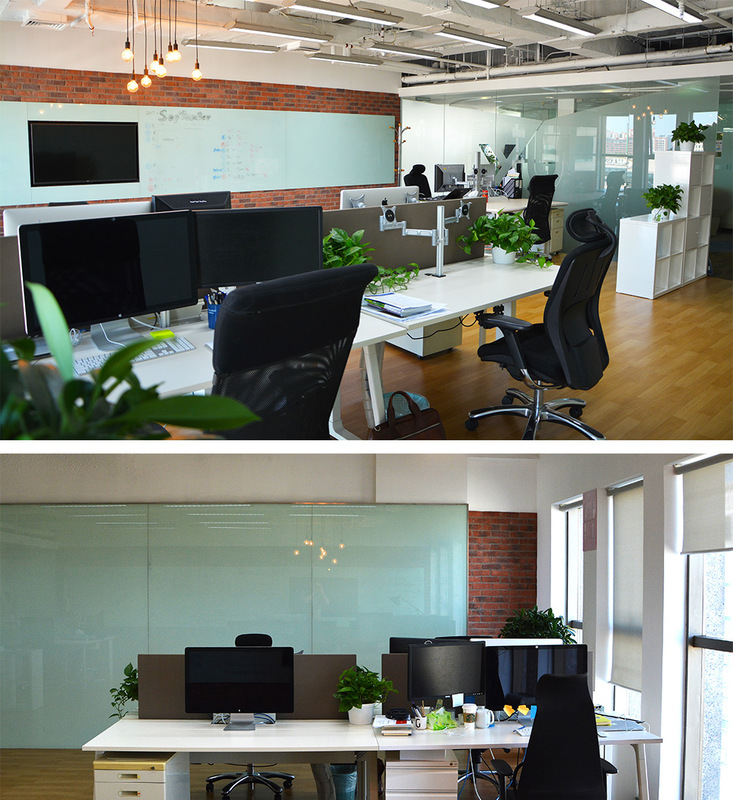 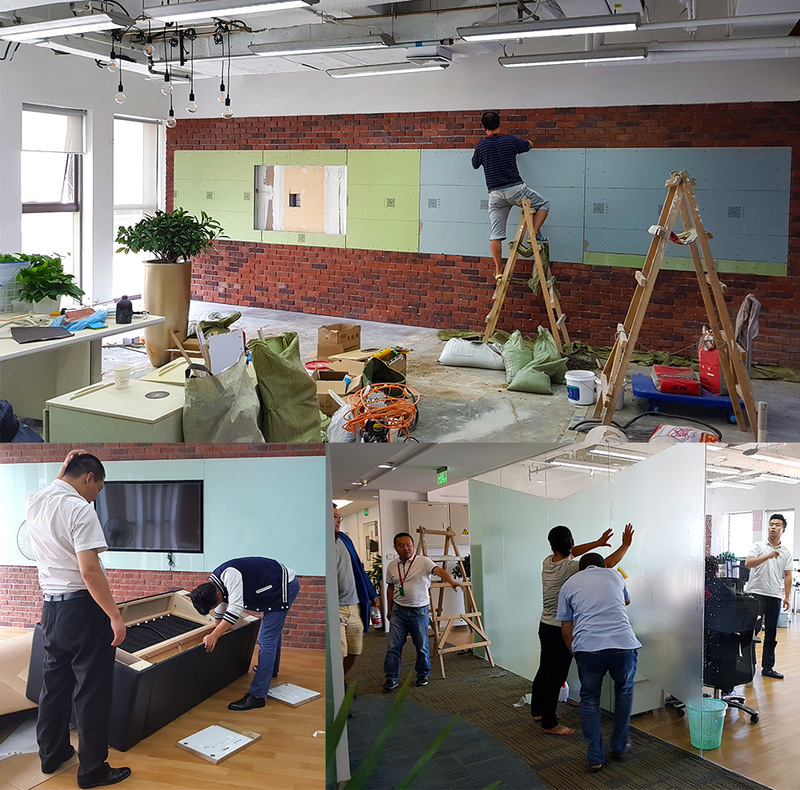 After few attempt to work with local interior agencies in Beijing, China, I decided to design myself my future office for my team and me. 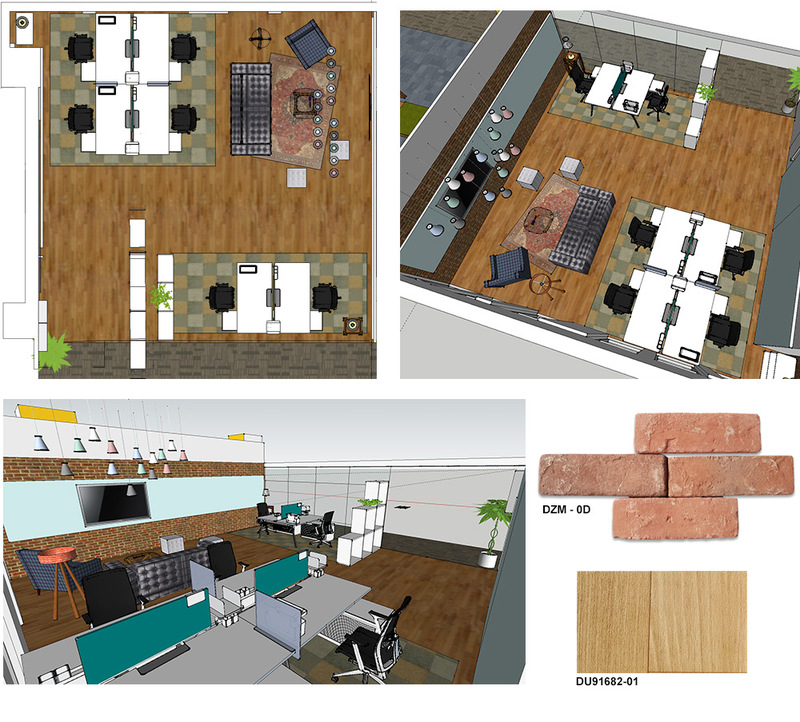 After creating the 3D model of the room, I worked directly with builders and the Schlumberger office manager.